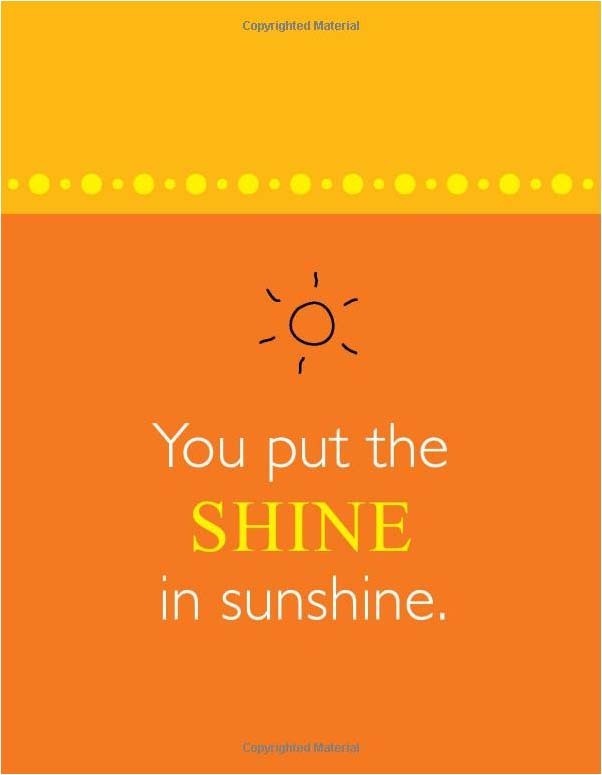 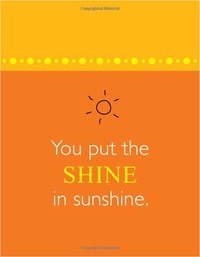 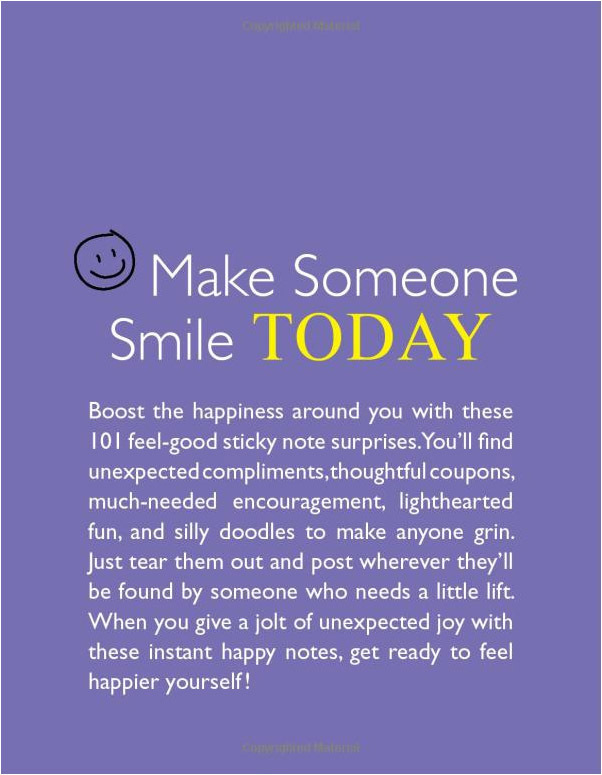 Nothing brightens a day like an unexpected happy message. 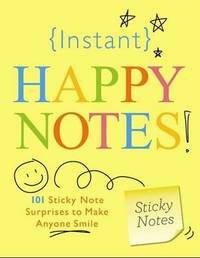 This set of 101 sticky notes are designed to share smiles. 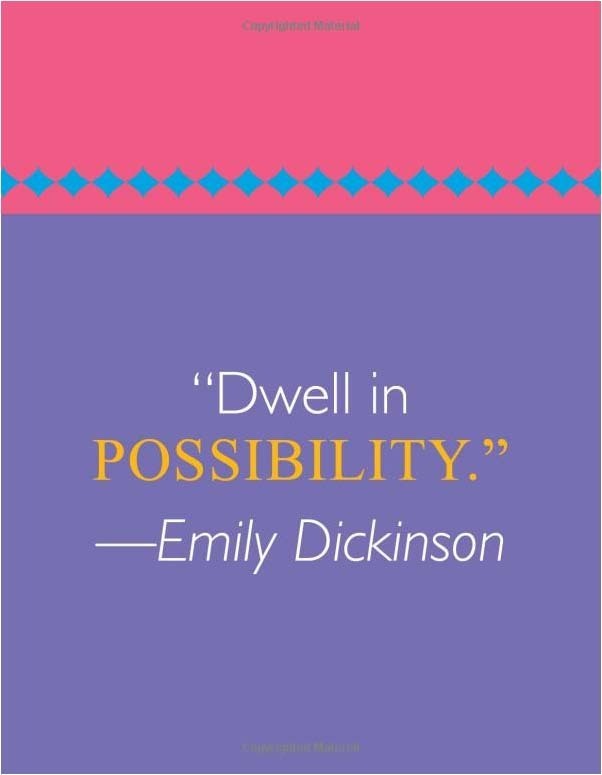 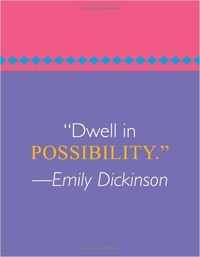 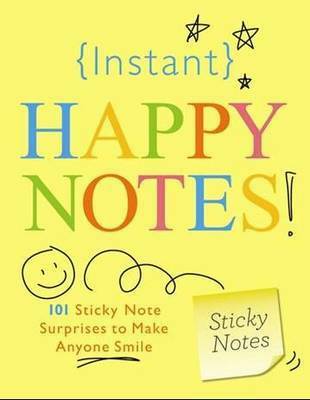 Including quotes, doodles, coupons, and thoughts, it's a small book of stickies that creates a big impact on happiness. 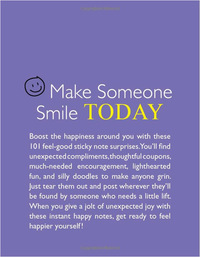 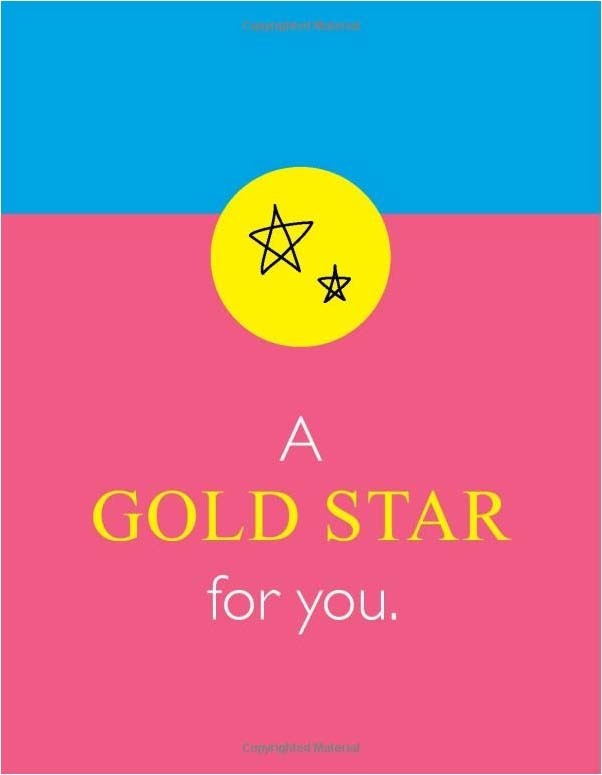 Self-adhesive and perforated, peel off one at a time and post anywhere a grateful recipient will want to see it.